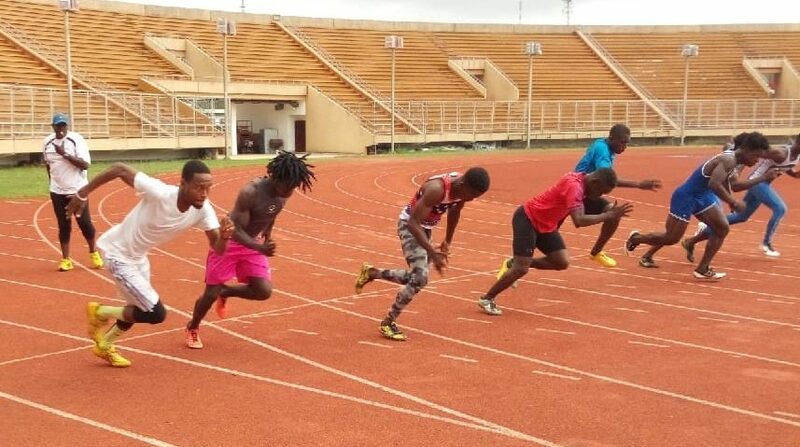 The Liberia Athletics Federation (LFA) has chosen 19 athletes from the National Time Trial to represent the country in the 3rd Confederation of Africa Athletics (CAA) U18 Championships. 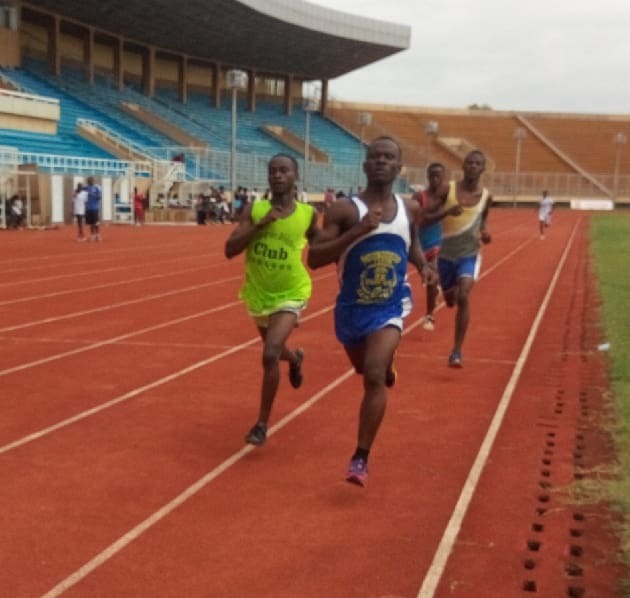 The championship will be in Abidjan, Cote d’Ivoire from Tuesday, April 16 – Saturday, April 20, 2019. 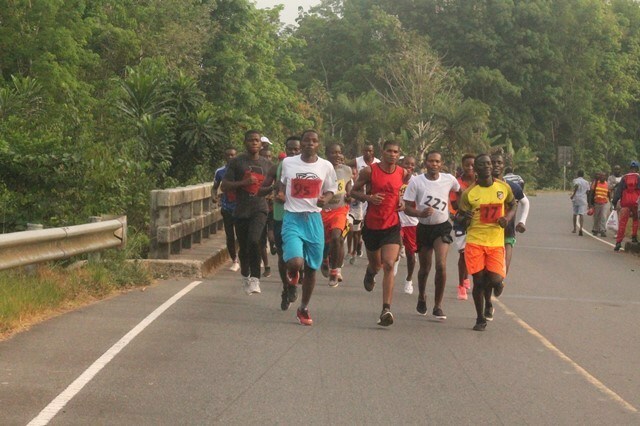 The National Time Trial was held at the Samuel K. Doe Sports Complex on Saturday, March 30, 2019 which brought to the fore over 40 athletes from clubs and schools. 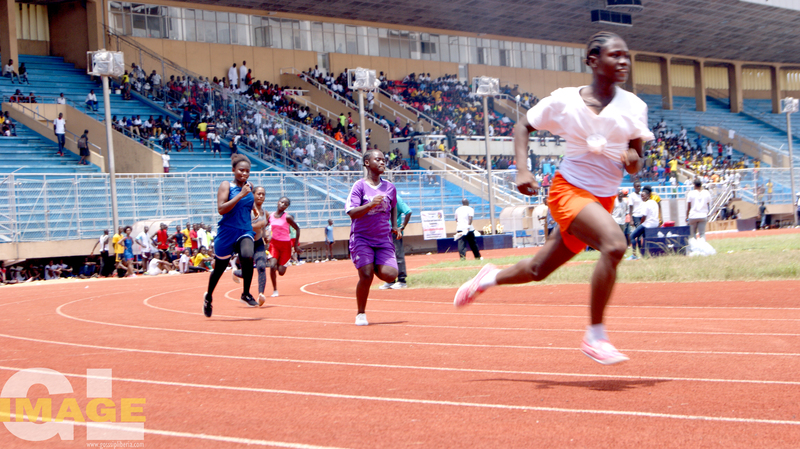 Five (5) girls and 10 boys were picked following their impressive times and performance. 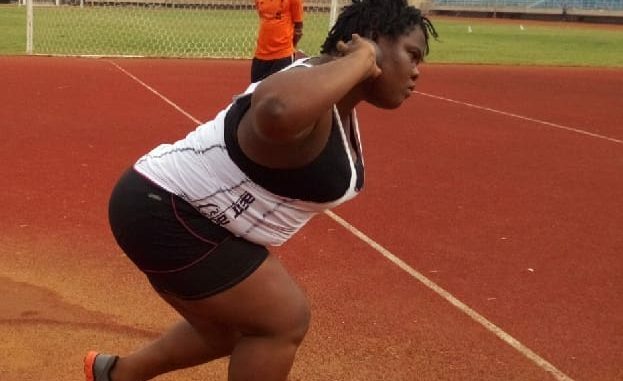 They include Nancy Saah (100m, 200m & Long Jump; 12.50, 25.68, 4.55); Nancy Topkah (100m & 200; 13.48, 27.55); Monica Sanoe (100m, 13:25); Elizabeth Yarkay (200m & 400m; 28.00m, 1:10.97) and Lawerina Cooper (Shot Put, 10.20). 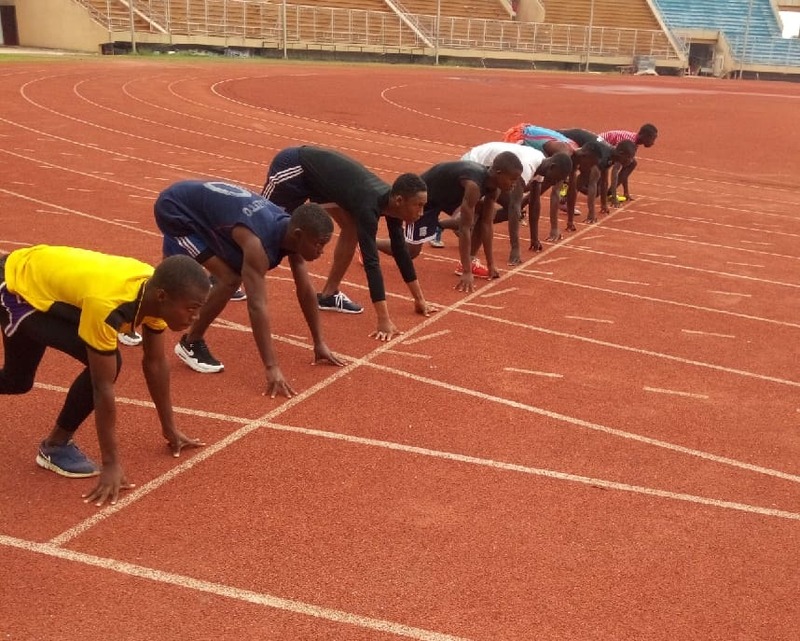 The officials for the 3rd CAA U18 Championship also include Head Coach Samuel Cooper, head of delegation; Coach Bill Sheriff, Coach Ebenezer Massalay, Coach Eric Lee Page and Abraham Harris (Doctor). 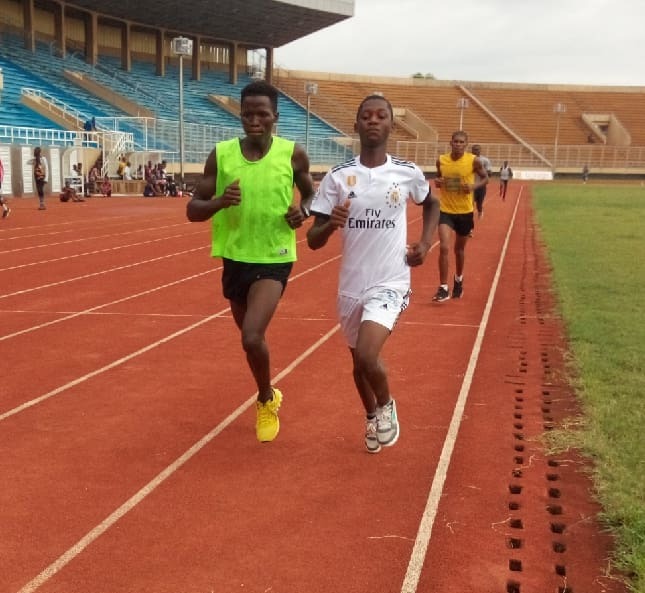 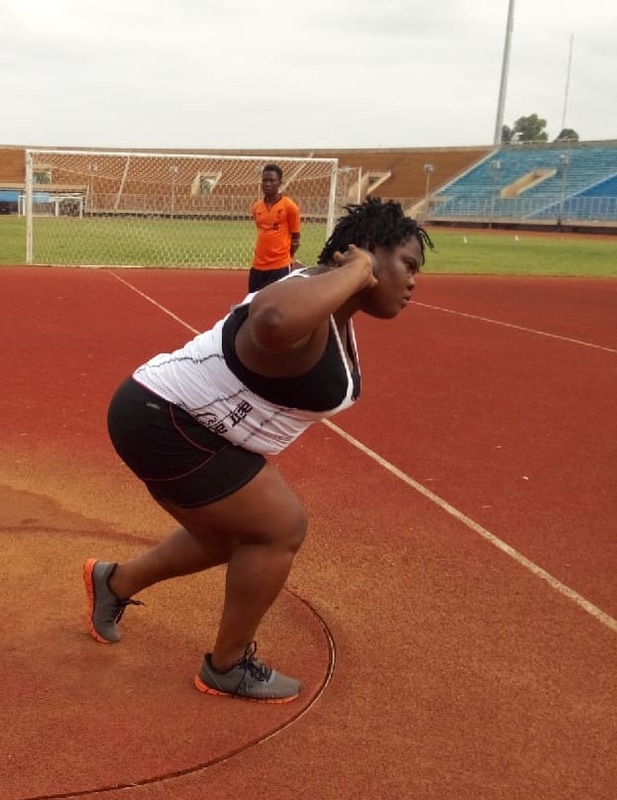 It has not been confirmed whether similar 16 athletes will represent the country at the 14th African Under-20 Championships (U20) in Abidjan, Ivory Coast (Republic of Côte d’Ivoire) in May.